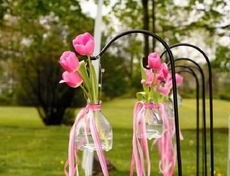 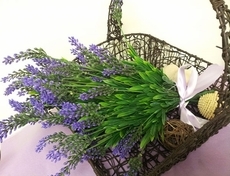 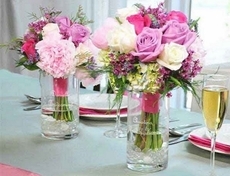 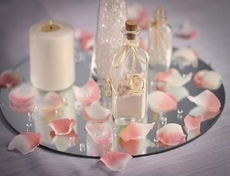 Centerpieces are unique and beautiful additions to any occasion. 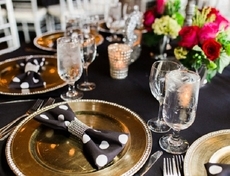 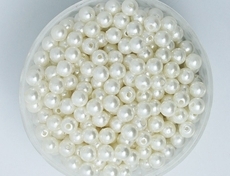 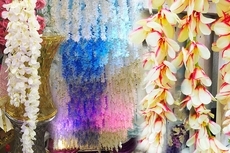 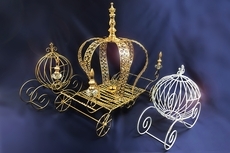 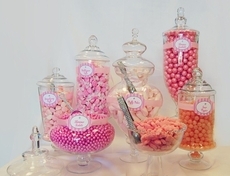 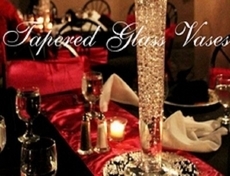 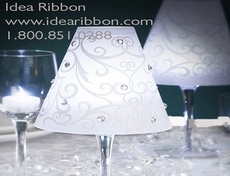 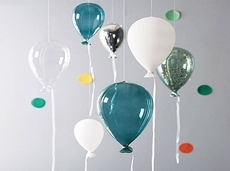 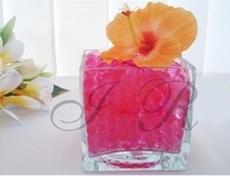 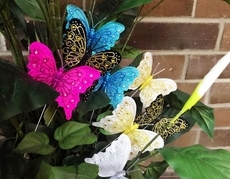 At IdeaRibbon.com, you will find the best items to top off holiday festivities or wedding receptions. 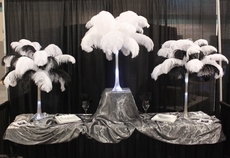 Made from only the highest quality materials, these centerpieces give you everything you need to plan the perfect event. 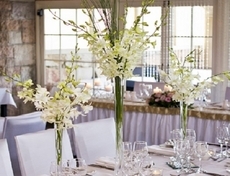 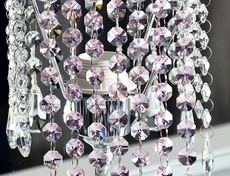 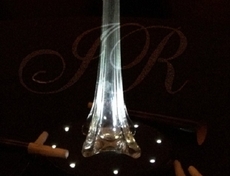 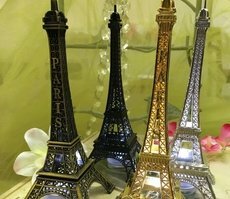 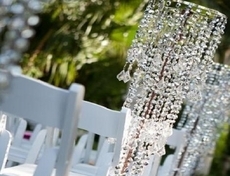 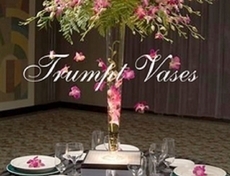 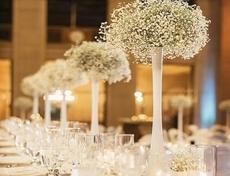 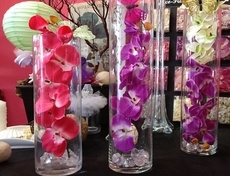 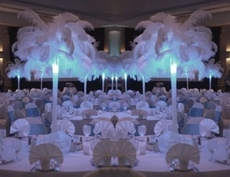 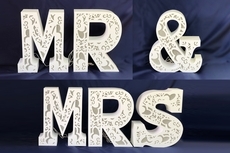 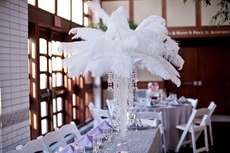 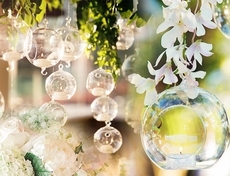 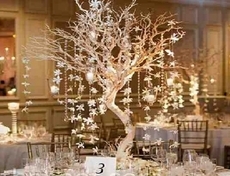 Wholesale prices for all wedding centerpieces.If you have any questions, call 1.800.851.0288. 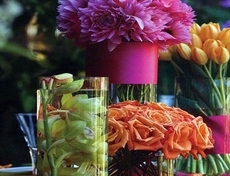 Free shipping code cannot be applied to the glass vases. 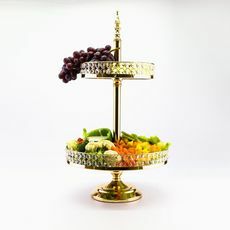 As low as $2.25 per plate!